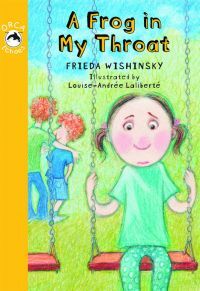 Biography: Frieda Wishinsky is the international award-winning author of over seventy books. She writes picture books, chapter books, novels and nonfiction. Her books have been translated into many languages. Frieda lives in Toronto, Ontario. 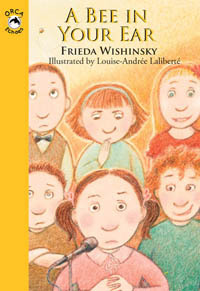 For more information, visit friedawishinsky.com.